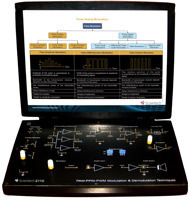 Frequency Division Multiplexer/Demultiplexer TechBook Scientech 2211 demonstrates FDM technique. 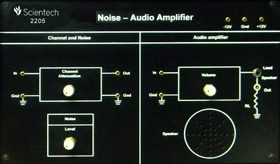 It basically fulfills the need for communication of two different inputs through a single channel by Frequency Division Multiplexing method. 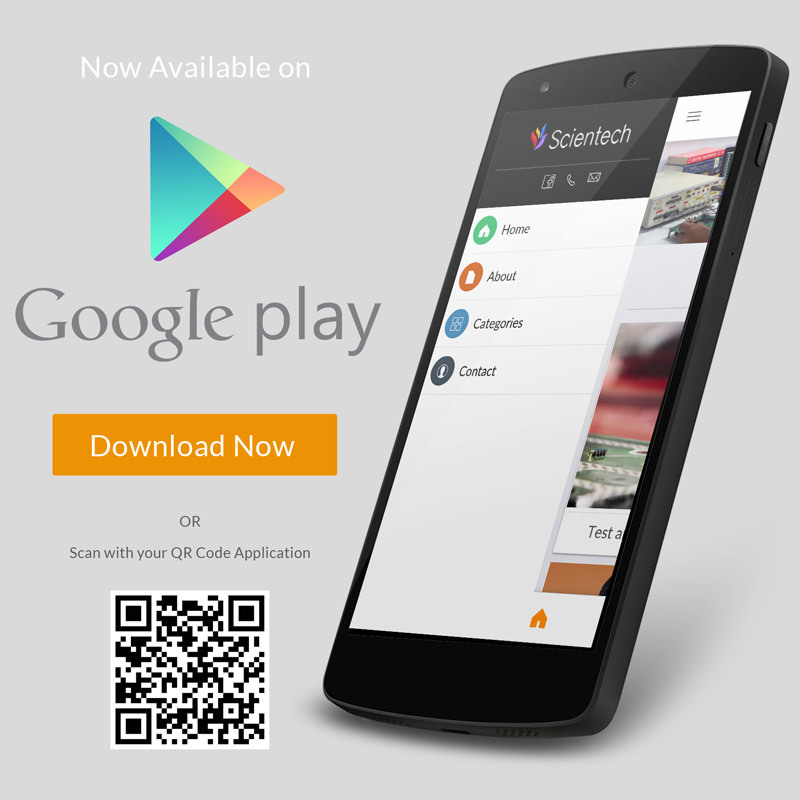 Scientech 2211 has the provision for onboard modulating signal as well as voice input. For reducing the complexity same carriers are used for demodulation also. 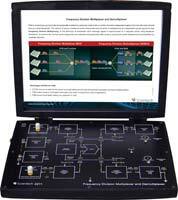 In actual FDM communication method carrier is obtained through the modulated output only. But the basic concept remains the same. 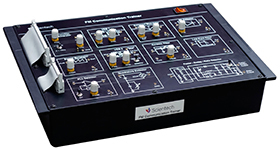 DSB-SC modulation technique is used for modulation and demodulation. 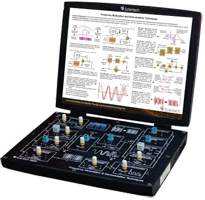 Scientech 2211, Frequency Division Multiplexer /Demultiplexer is an ideal teaching aid to enhance education, training, skills & development amongs our young minds.